Imo 芋 – (sweet potato) is highly aromatic, can be smooth, and also slightly sweet on the palate. There are many varieties of sweet potato all contributing their own characteristics. Kogane sengan is one of the more popular potatoes used. Mugi 麦 – (barley) is roasty, toasty, and often dry. Can be aged in barrels making it fuller on the palate and reminiscent of whiskey, but lower in alcohol. Kome 米 – (rice) is light, crisp, and very food-friendly. This is a good shochu to start drinking as it is very smooth on the palate. Soba そば – (buckwheat) buckwheat aromas are strong and it can be round on the palate. 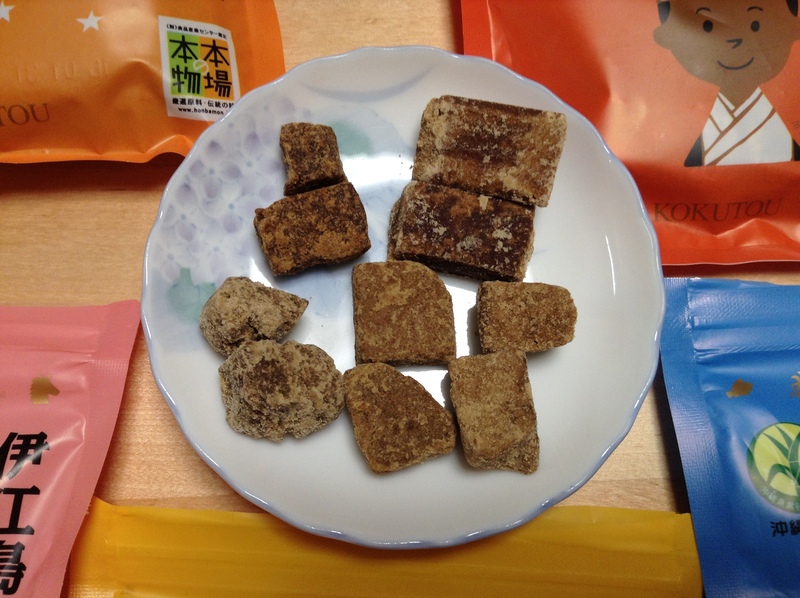 Kokuto 黒糖 – (brown sugar) is sweet on the nose and on the finish. Kokuto jochu is only made on the islands between Kagoshima and Okinawa. This is also a good starter shochu as it is slightly sweet on the palate. Awamori 泡盛 – (Thai rice) is full body from the black koji. This pairs well with rich and well-seasoned foods of Okinawa where it is produced. 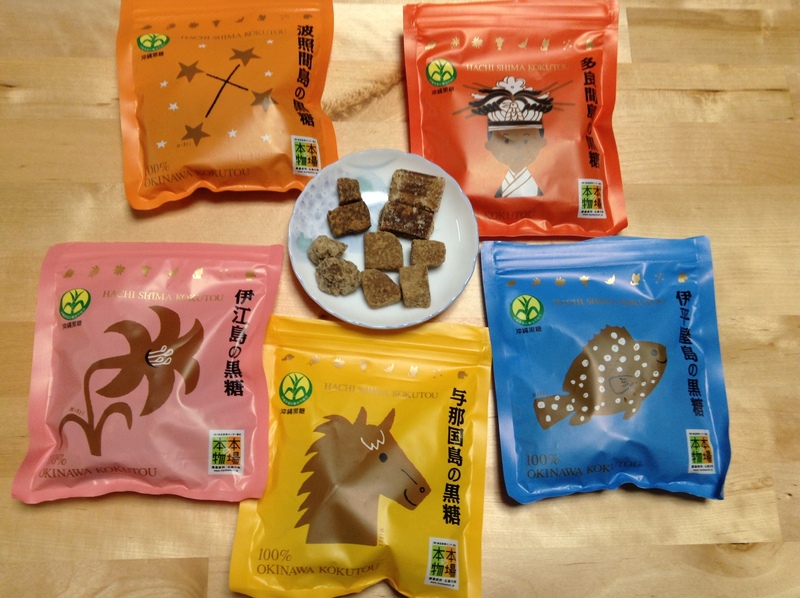 Kuri 栗 – (chestnuts) can be slightly sweet and aromatic like marron glace. Goma 胡麻 – (sesame seeds) has a nutty aroma and a round mouth feel. Try this mixed with milk on the rocks for a unique cocktail. Shiso しそ – (perilla leaves) has the undeniable aroma of minty shiso leaves. Shochu can also be made from a variety of vegetables, sake kasu, kombu, and much more.